It's almost once again time for mid-west Disney fans to descend upon Noblesville for the annual Indy Disney Meet. 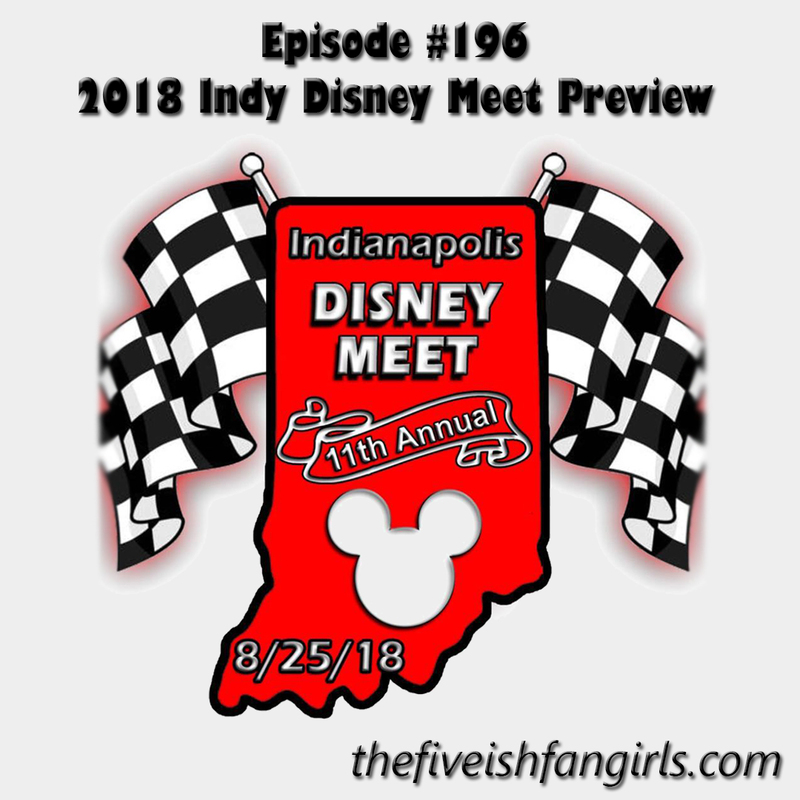 Listen in as Aaron, head Mouseketeer for the meet, joins us once again to discuss this year's event including guests, food and more. 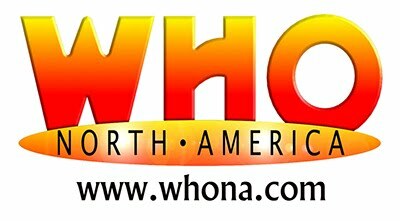 Plus we do the news, but with a Disney twist.